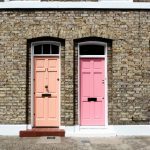 Niche > Blog > IVA > Will it affect getting a mortgage in the future if we sell and rent now after completing IVA early? Contrary to popular belief, there is no way to remove an IVA from your file quicker. This means that even if you complete your IVA early, it will still have to remain on your file for six years. 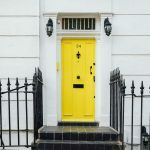 There is no getting around the fact that your IVA will be on your credit score for six years, so selling your home and moving to rented accommodation can have future implications for getting a mortgage. 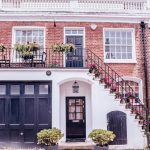 The first thing to consider is that an IVA will be visible on your credit file when you move to private rented accommodation. 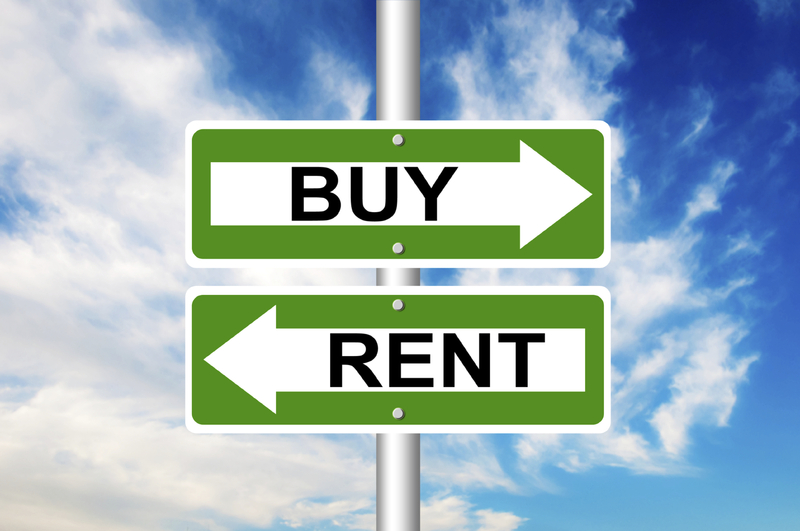 Some landlords and letting agents look at credit scores as part of their reference checks. They might choose not to rent to someone with an IVA for fear of missing out on rent. 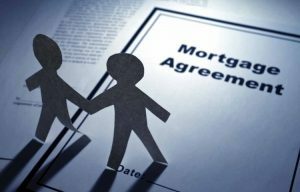 When it comes to purchasing a home again, securing a mortgage might be more difficult. Some lenders will automatically rule out borrowers if they have an IVA on their credit report. Others might be more inclined to lend to you, but you may need to provide a larger deposit to reduce the risk to the lender. 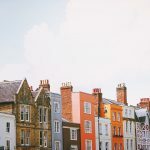 If you do decide to sell your property and rent, it might be easier to wait until the IVA has been removed from your record before you apply for another mortgage. During this time, you can start to rebuild your credit score through responsible borrowing. 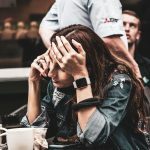 It’s important that you only borrow from responsible lenders as some will target people with IVAs in order to sell them more expensive lines of credit. in "IVA , Mortgage Advice"